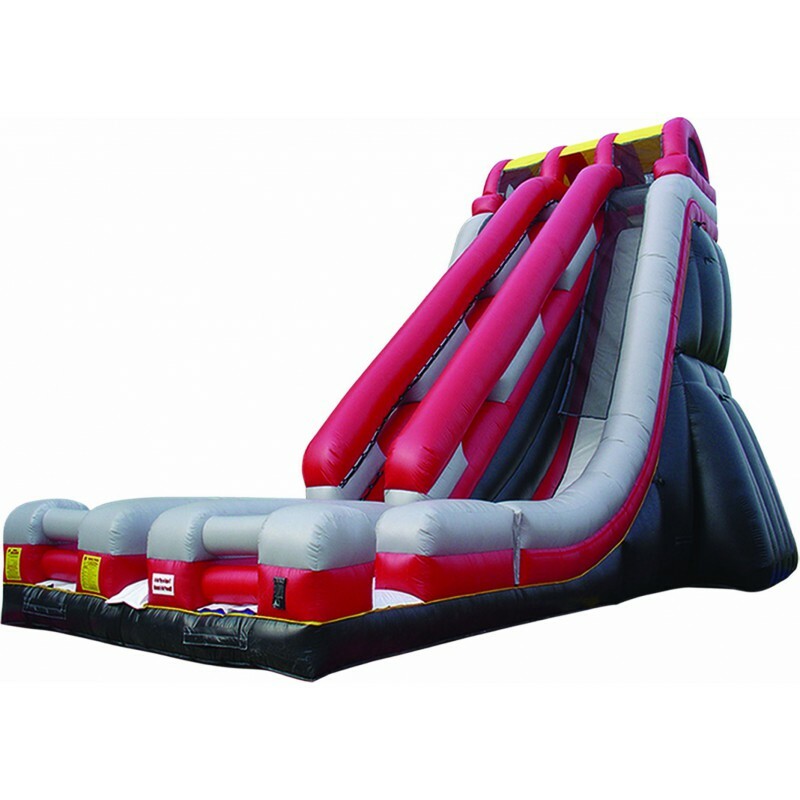 This slide will sure to be a WOW factor your next event! 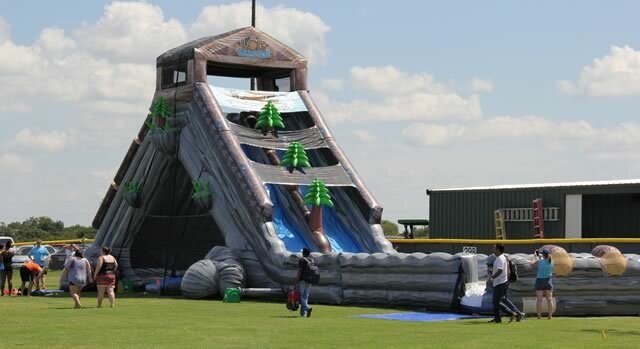 Climb up 34 feet and get ready to experience a slide like no other. This slide is not for the faint of heart. 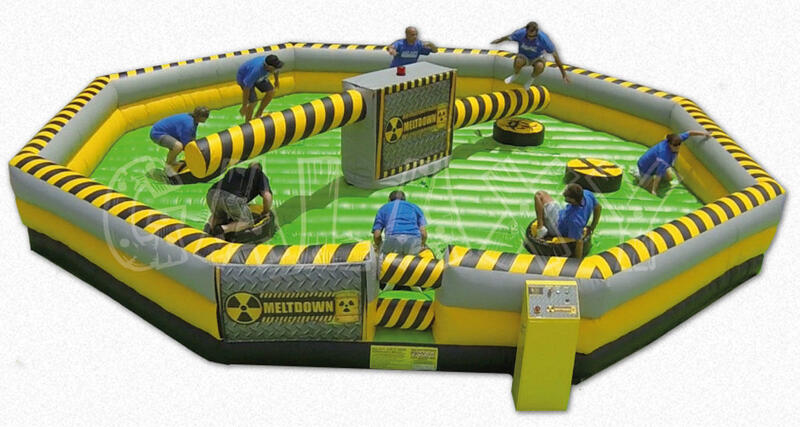 This is the ULTIMATE obstacle course! 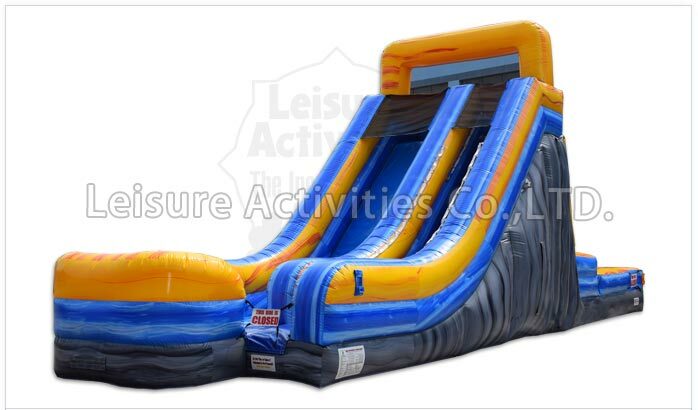 With over 134 feet of fun, this will keep kids and adults laughing the whole way through! Need a smaller obstacle course? This one can be configured two other ways for just as much fun! Get ready to test your climbing skills on one of 4 different climbing paths. Whether you are an experienced climber or just starting, this rock climbing wall has a course for everyone. Can you make it up our 30 foot rock wall? Central Indiana's LARGEST SLIDE is a HUGE hit! This massive unit is 45 feet tall and 90 feet long. Make it the centerpiece of your next event! 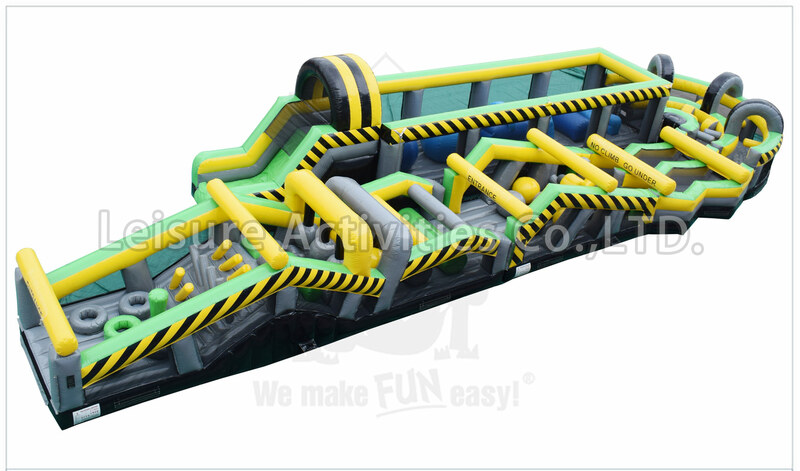 Underneath the slide is a massive bounce house area so you get more bang for your buck - two great units! Fun for all ages! All aboard the Premier Express Train! 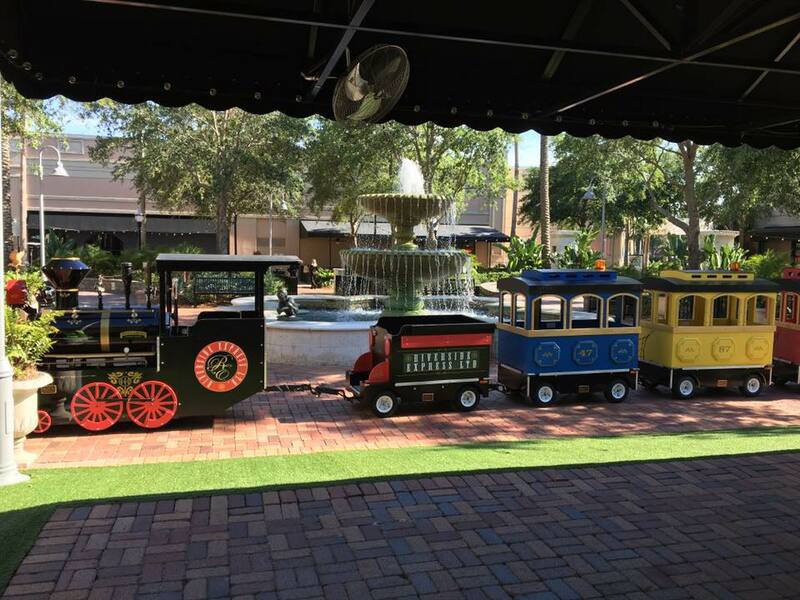 Spice up your next event with a train ride around your event, fair or festival. This is a hit with kids and adults. This train is a show stopper and even glows at night! This train is battery operated and can be used both indoors or outdoors. Test your balance with this great interactive inflatable. Can you stay on your pedestal while jumping over the rotating arms? Watch out - the speed picks up and the last one standing - WINS! Who doesn't love a ride on a mechanical bull? 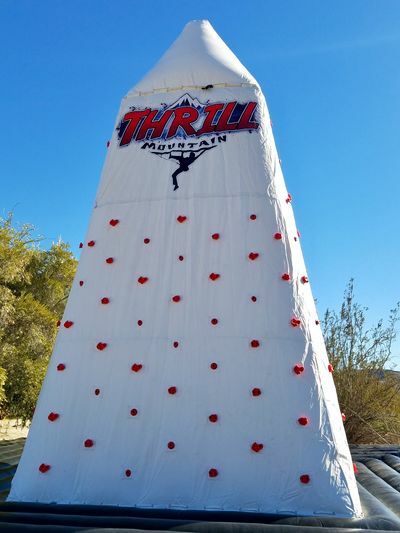 Have a fall or Halloween event? Take the bull off and replace it with our mechanical spider attachment to really theme out your event! Have a holiday event? Let us add the mechanical reindeer attachment to round out the holiday theme! Two great units in one! Side one is a single lane slide that comes in just under 20 feet! Side two is an interactive velcro wall. Get the sticky suit on see how high you can get stuck on the wall!